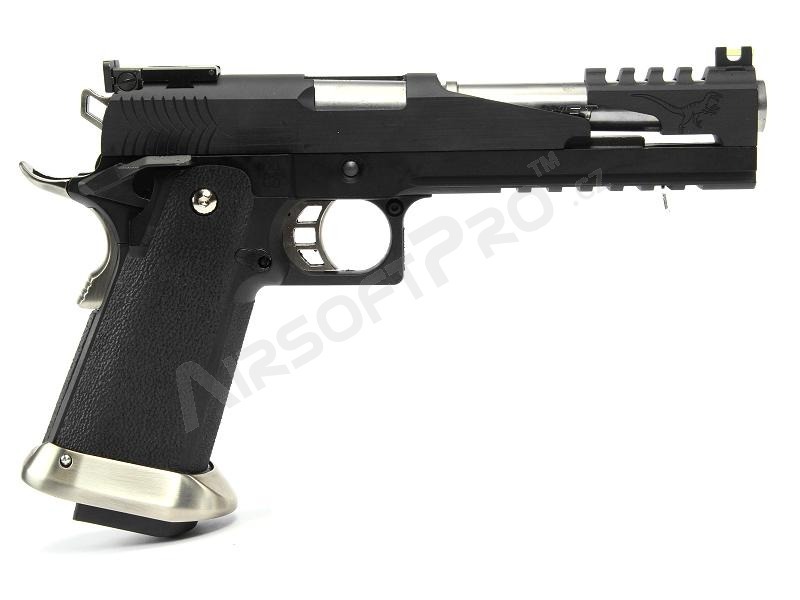 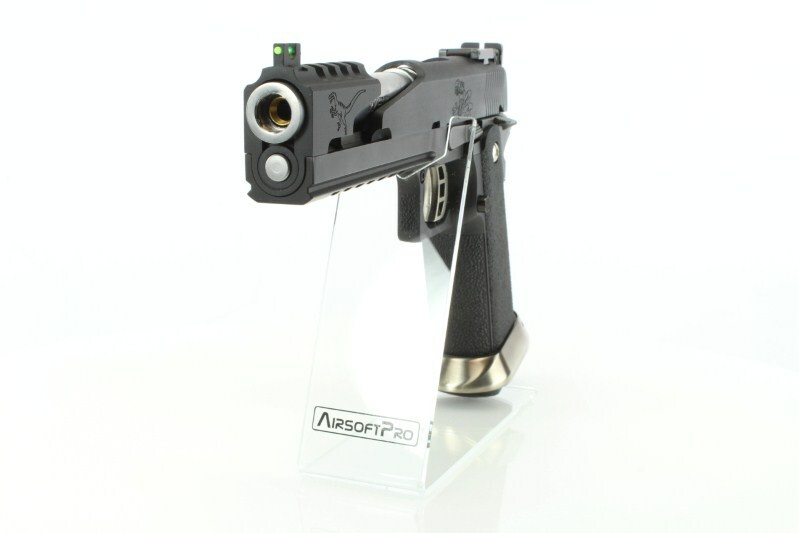 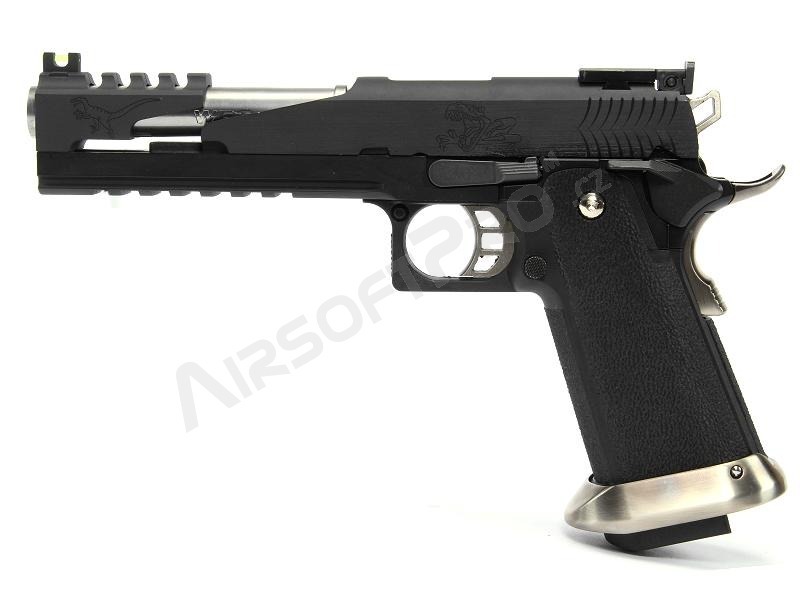 WE-Techs new line of Hi-Capa pistols, the REX line, brings new innovations to WE-Techs line of Hi-Capa Pistols. 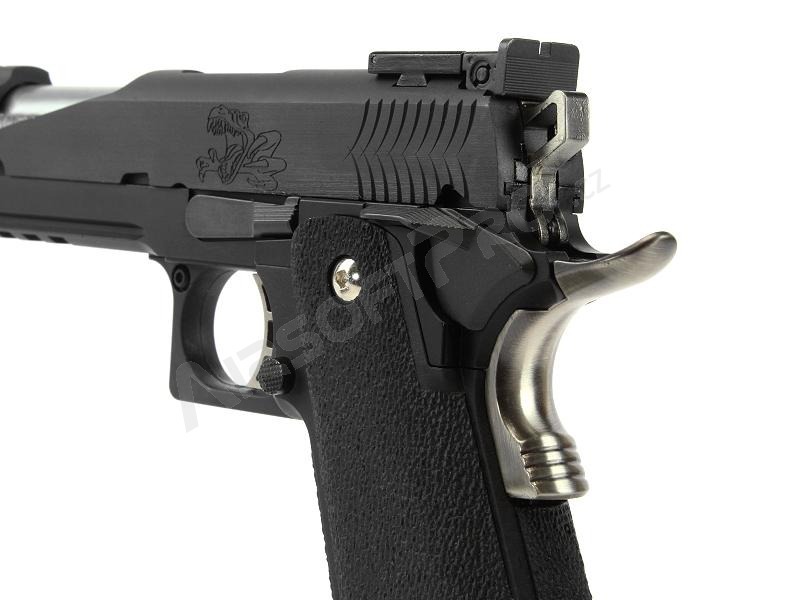 The REX line features a more ergonomic, redesigned grip with simulated stippling, improving the shooters grip. 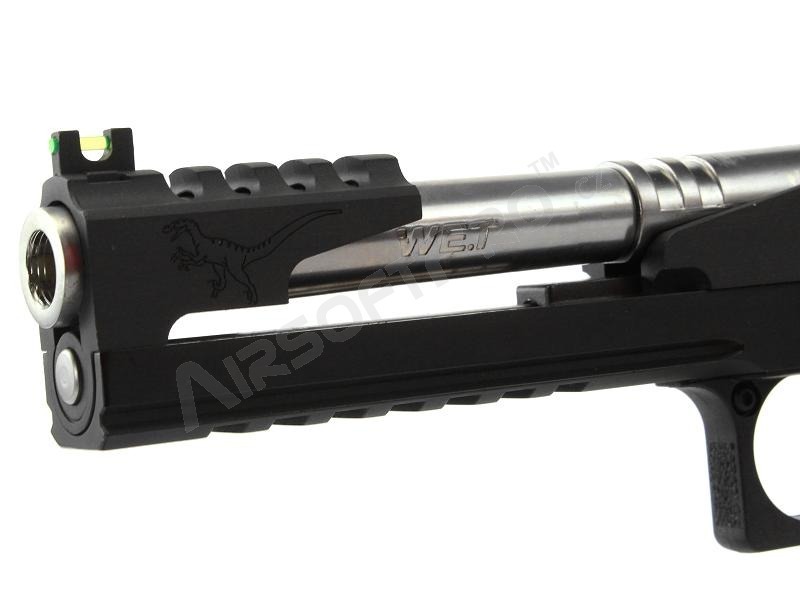 The REX line utilizes CNC finishing to ensure reliable fitment and improved performance. 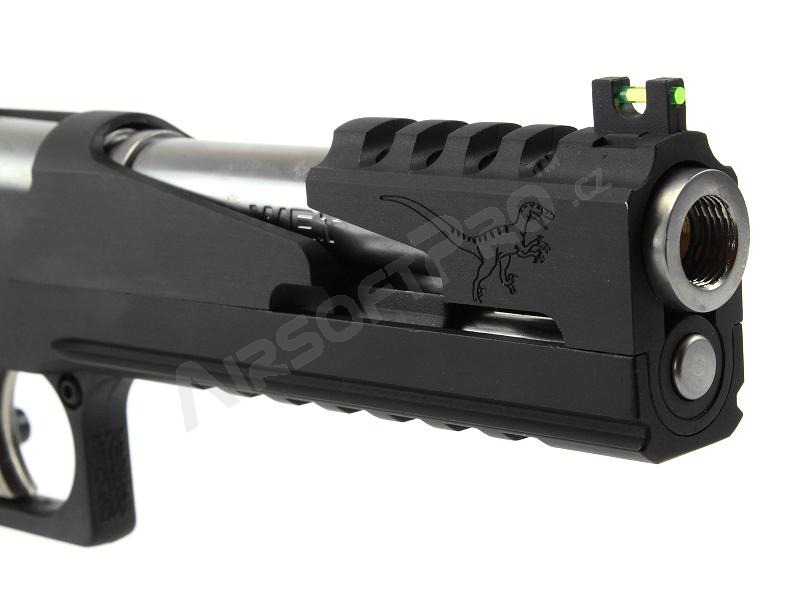 The REX line also utilizes a stronger recoil spring and short stroke buffer to give the guns a more realistic recoil and improved cyclic rate. 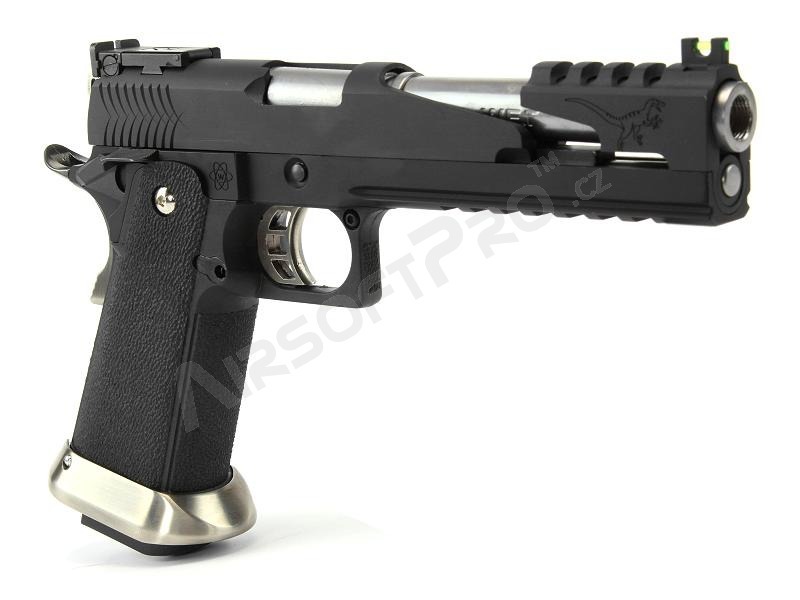 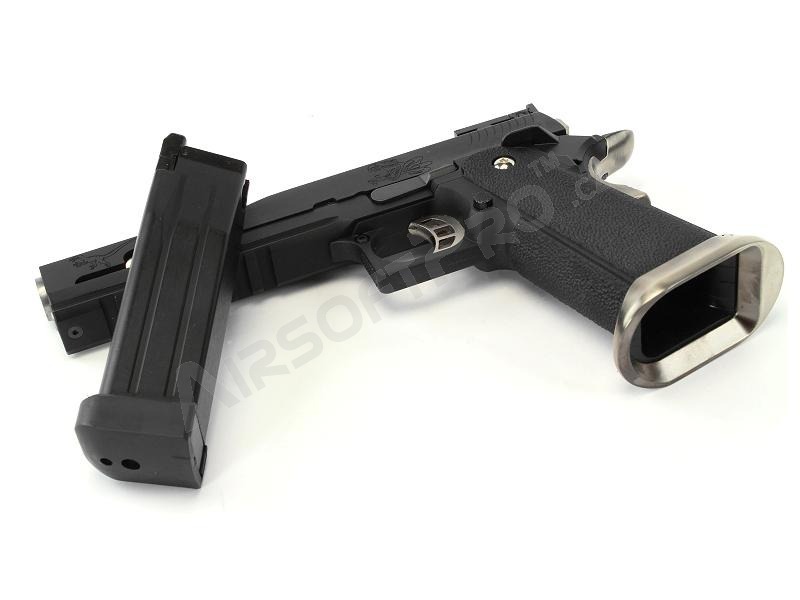 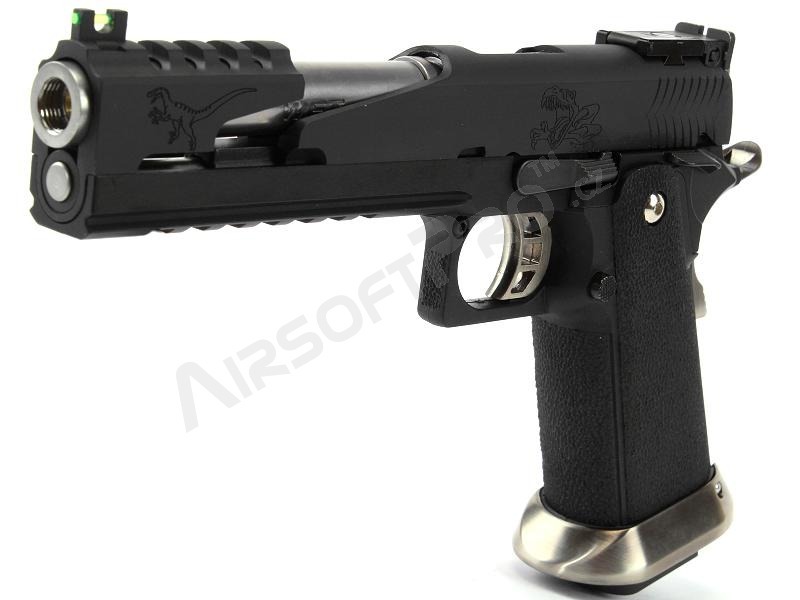 With a variety of designs and barrel lengths, the REX line has a pistol that will appeal to any airsofter.